If you’re an adventurer, you’re going to find yourself without the comforts of civilization (and your favorite survival fire starter tool) at some point down that unbeaten path. When this happens to you, you’ll need to know how to start a fire in some of the most extreme and exhausting conditions. So, how are your survival fire starter skills? It’s 11 o’clock on a bitterly cold Winter’s night. The temperature is well below zero. The icy twigs bristle underneath your feet. In a dark, shadowy woods, you find yourself alone. Alone and lost. In desperate need of some warmth, you need a fire, and you need one now. How are those survival fire starter skills holding up? It’s not an exaggeration to say that in a situation like this, your ability to start a fire could mean the difference between life and death. When your survival hangs in the balance, two things matter more than everything else: Your knowledge, and your tools. Knowing how to start a fire using creative techniques is one thing. Actually having the correct tools to complete the job is another. 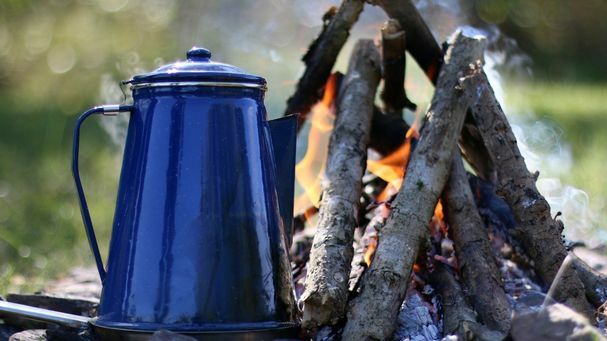 In this article, we’re sharing everything you need to know about survival fire starter tools. Why bother with a million and one different tools when one awesome tool like the free everstryke pro can do the trick? The EverStryke Waterproof Match will start your fire immediately, even when wet! 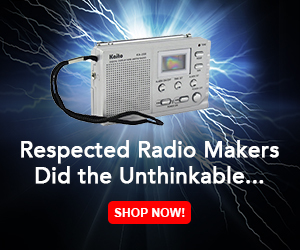 You can drop it in a lake, or accidentally run it over with your truck, and it will still work! Sounds impressive? It is. In fact, it might just be the last fire starter you’ll ever need! We’re not re-inventing the wheel here, are we? 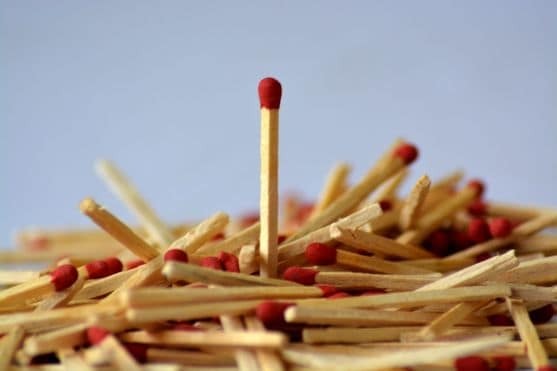 Matches are one of the most important things to carry when you’re out on an adventure but remember that they do come with two major downsides. What if they get wet? A wet match is no use whatsoever. To keep your matches intact, be sure to store them in multiple places. Don’t put them all in the one box, rather store them across your gear in different canisters. Better yet, consider purchasing or making your own waterproof matches. Matches consume themselves with each lighting attempt. In the wilderness, you have got to make single match count. 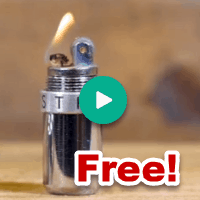 Disposal lighters are cheap, cheerful, and they’ll be invaluable to you if you’re out in the elements. Consider purchasing an entire packet of butane lighters before your trip and be sure to pack them separately in your bag. 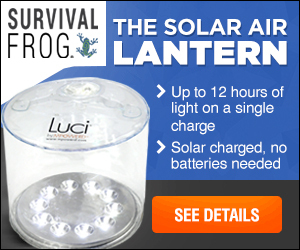 Super easy, and almost weatherproof, one click and you have a flame. Starting a fire is one thing, keeping it lighting is another. For this reason, you should consider bringing some cotton balls along for the ride. But, we’re not talking about just any cotton balls. We’re talking about petroleum jelly cotton balls! To make them, scoop some petroleum jelly into a Ziploc bag, put some cotton balls in and rattle it around. Cheap, light-weight and completely fool-proof, homemade cotton balls will last an incredibly long time, and they’ll survive virtually any weather too. Wax can be your best friend when you’re trying to start a fire. 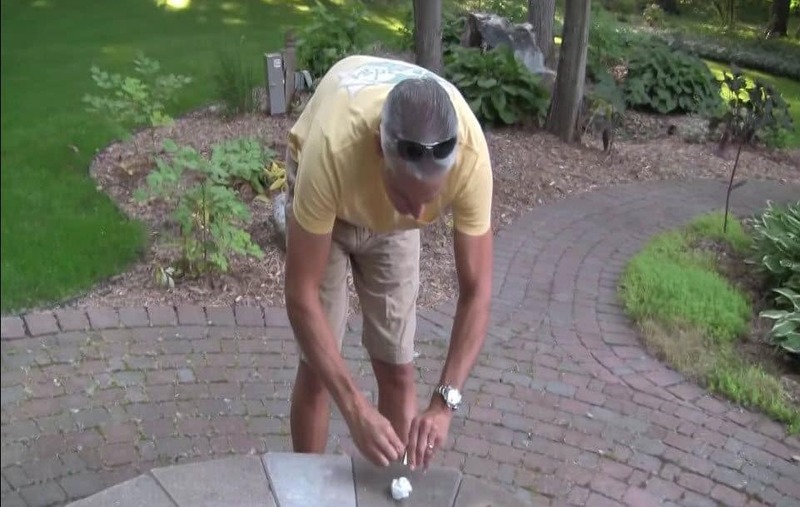 Consider bringing some old candle wax with you into the great outdoors. Alternatively, you might want to bring some trick birthday candles. You know the ones that won’t blow out? Not only will they stay lighting, the wax inside might just help you start your fire! You can always use the tried and true ways of starting a fire without matches… most of which have been around since before our Caveman days. Check out our 8 proven ways to start a fire without matches blog post for more info. 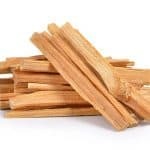 So, now you know the survival fire starter tools you should never leave home without. It’s time to let the adventure begin! EverStryke Match Review Proves It’s The Best Waterproof Match! Here's an EverStryke Match Review that proves that even water can't stop … [Read More...] about EverStryke Match Review Proves It’s The Best Waterproof Match! 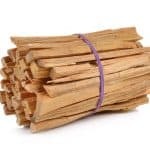 What Is Fatwood Fatwood is one of nature's best all-natural waterproof fire … [Read More...] about What Is Fatwood Fire Starter?